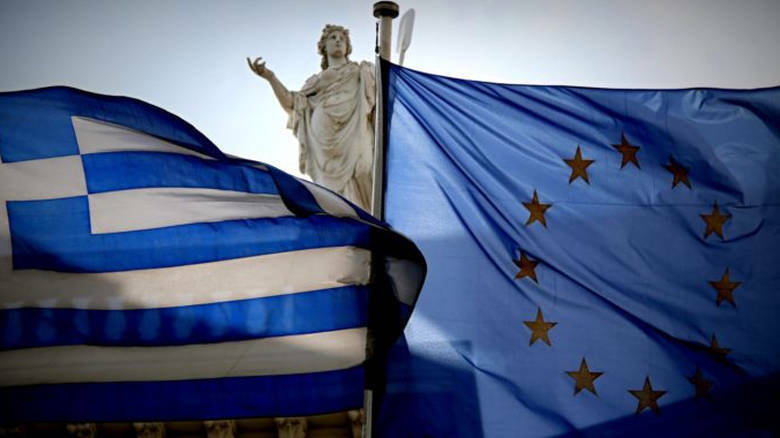 The Greek government’s Finance team and the institutions’ mission chiefs will tomorrow hold a final round of talks to close all outstanding issues, with the government hoping to wrap up any unfinished business by 27 February. The European Commission will then publish its report on the assessment of the Greek economy in the context of the Memorandum of Understanding and the implementation of 16 prior actions, in order for the Eurogroup on 11 March to authorize the disbursement of profits from Greek bonds held by the ECB and European Central Banks (ANFAs and SPNs). According to a government source who spoke on the sidelines of today’s meeting with troika officials (on energy, the public sector, bad loans and fiscal issues), the bad loans issue will not be included in the Commission’s report. However, the government wants to get DGcomp approval on its plans to provide state guarantees and subsidize installments. Beyond that, a plan to allow the repayment of debts to tax bureaus in 120 installments (which has been discussed at technical level) will be incorporated in the general out-of-court settlement framework for bad loans and the scheme that will replace the “Katseli Law”. For now, the Greek government will forward a report to the institutions outlining the main aspects of the new system to replace the “Katseli Law”, as well as a Q&A document. “For example”, the official said, “we will respond on how defaulters who apply for the new scheme will be treated, having not payed until they are included in the new repayment framework”.